Dr. Melina Roberts is recognized as one of the top Biological Medicine practitioners in North America and was selected by Dr. Thomas Rau to be a lecturer for the Swiss Biomedicine Academy. Dr. Melina Roberts was recognized as a top naturopathic doctor by the International Association of Health Care Professionals in 2012. She is a leading authority in European Biological Medicine incorporating the most innovative technology to treat complex chronic disease, women’s health issues, hormonal balancing, pediatric health, digestive disorders and cancer. She has dedicated many years studying with leaders from around the world in the field of medicine, pursuing specialized training and learning effective methods of practice in different parts of the world. This understanding and gained wisdom has propelled her to synthesize and develop an advanced, powerful therapy called NeuroViscero Regulation Therapy, that can treat the human body with precision and effectiveness. She continues to further her knowledge, remaining on the forefront of medicine, continuously evolving to work with therapies that truly heal the body, allowing all the systems of the body to function optimally. She is a published author of the book “Building a Healthy Child” and has articles in scientific journals and magazines including The Clinical Journal of Sport Medicine, Townsend Letter for Doctors and Patients,Food Matters, Alive Magazine, IMPACT Magazine and Amber Approved Magazine. Dr. Roberts has been a featured speaker on NaturalNews Radio. Dr. Roberts is a highly-regarded, international lecturer, educating other practitioners at seminars and conferences as well as giving public talks, continually giving educational and inspiring talks on topics including optimizing health, healing the gut, balancing hormones, detoxifying the body, building a healthy child and natural cancer treatments. She hosts a podcast on iTunes called “Building Health with Dr. Melina Roberts” and her youTube station is ranked in the Top 30 of Naturopathy youTube Stations. She has completed specialized training in areas including European Biological Medicine, Electrodermal Screening, Darkfield Analysis, Visceral Manipulation, Neuro-Emotional Technique, Vitamin IV Therapy, Prolotherapy, Neural Therapy, Oxidative Therapies, Biotherapeutic Drainage, Homotoxicology and Oncology. 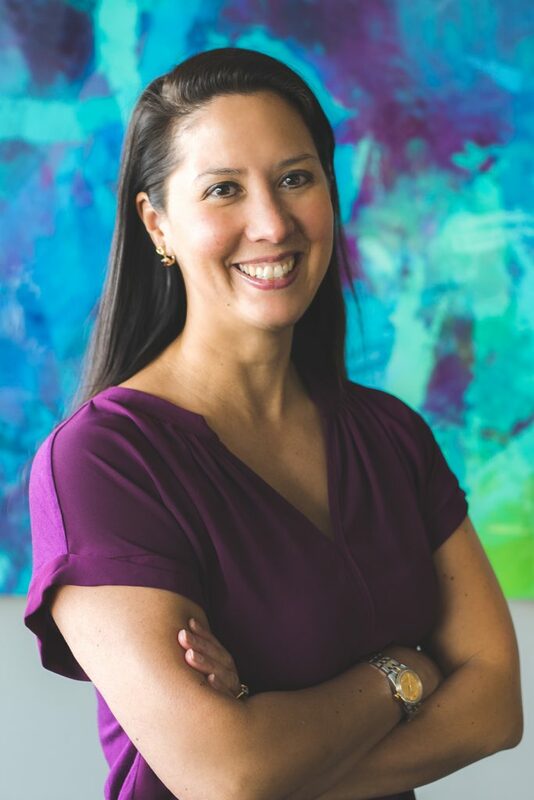 Dr. Melina Roberts graduated with Honours from the University of Waterloo with a Bachelor of Science in Kinesiology Co-op and then pursued her doctorate degree at the Canadian College of Naturopathic Medicine in Toronto, Ontario. Dr. Roberts is a licensed Naturopathic Doctor in the province of Alberta. She is a member of the College of Naturopathic Doctors of Alberta (CNDA), the Canadian Association of Naturopathic Doctors (CAND), the Canadian College of Naturopathic Medicine (CCNM), the Biological Medicine Network, the Oncology Association of Naturopathic Physicians and the American Osteopathic Association of Prolotherapy Regenerative Medicine. Fitness and exercise are an important component of her life. She has earned a black belt in Karate and a third degree black belt in Taekwondo. She was a member of the Varsity Women’s Rugby Team at the University of Waterloo. She stays active and enjoys weight-training, skiing and mountain biking. She happily resides in Calgary with her husband and daughter.